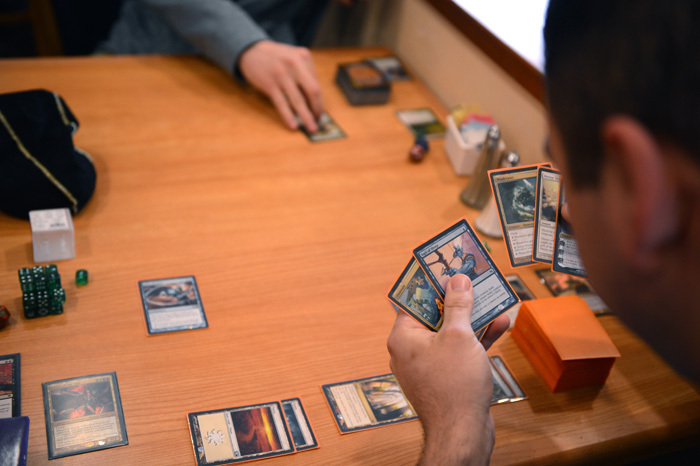 I played magic: The Gathering every day for 2 years straight in middle school. Got back into it a few times since. How many times have you heard this in your life so far? Episode 11: Interview with Larry Sparrow – Part One! Today on the podcast we talk with a pirate! Our good friend Larry Sparrow is a Captain Jack Sparrow impersonator who is pretty much indistinguishable from Johnny Depp when in costume! For 2 hours and 39 minutes! And what an amazing time it was! So amazing, in fact, that I want YOU to hear every piece of audio, that I split the interview into two parts! 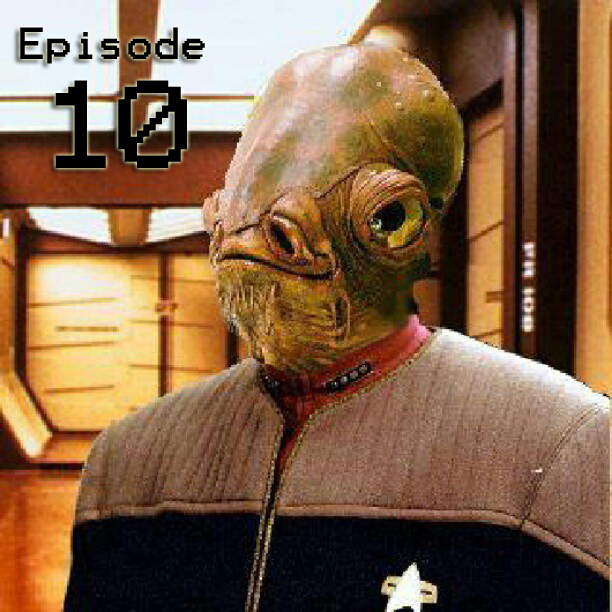 Sit back with some rum and take in part one of The Uncommon geek podcasts first two part episode ever! Episode 10: Turkish Trek Wars! All of the Monkeys come together for the very first time to watch some very uncommon movies! Turkish Star Trek AND Turkish Star Wars! Join us as we watch each movie and then record our reactions afterwords! And here is a bonus; Turkish Star Wars was so… interesting, that we recorded some of our reactions to it LIVE! These movies you need to see to believe, and I found them on Youtube! Turkish Star Trek! Turn on CC for subtitles! Not only was it a special occasion of all the Monkeys coming together, but I received the prototype shirt and the action figure of Starfleet Admiral Ackbar! And we recorded the reactions of me opening those up! So, join us as we venture into the realm of Mumps Spock, Mr. Tourist, sand bears, not Vader robot, and some very “interesting” Kung Fu on this episode of the Uncommon Geek podcast! Today’s episode features song is called “Stormsong” from the extremely talented Vince Kaichan, and actually the first song we are featuring that isn’t Creative Commons! We got permission from Vince Kaichan to use this awesome song for our intro! Check out his Bandcamp at http://vincekaichan.bandcamp.com/ for more of their work! 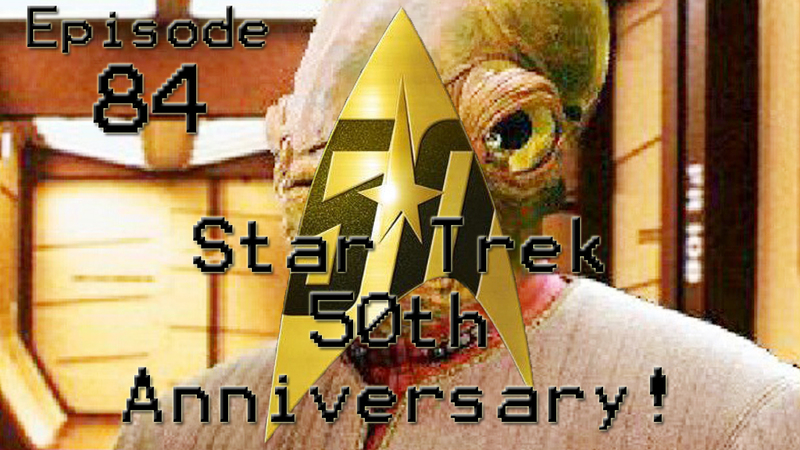 As you all know by now, we here at The Uncommon Geek are HUGE Star Trek fans! 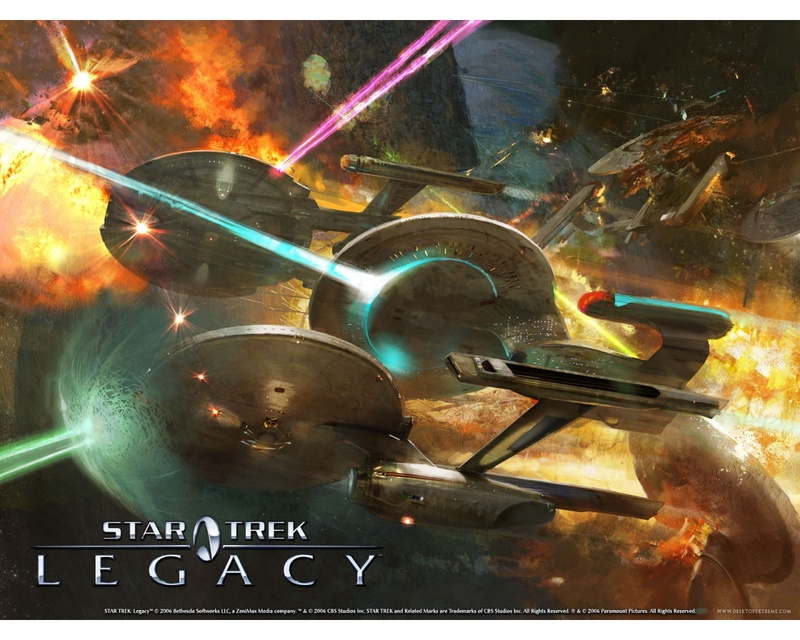 So, when a game comes out that is based on Trek, we jump all over it like Blog Monkeys hopped up on too much bacon and caffeine!